Lowering kit for the new Yamaha Tracer 900. Lowers the rear suspension and the seat height by 0.8″inches. This lowering kit replaces the tie rods in the rear suspension with new lowering ones. Supplied with installation instruction. High quality steel lowering kit made in Great Britain. 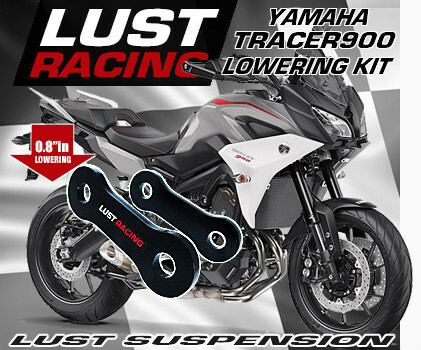 Yamaha Tracer 900 2018 0.8″inch lowering kit. 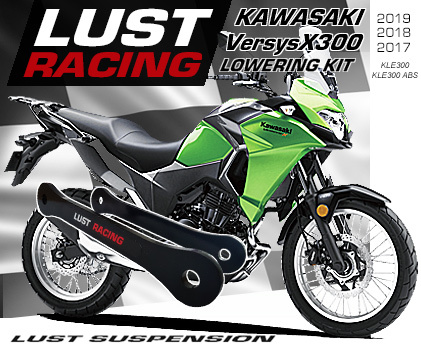 Lowers the rear suspension and the seat height by 0.8″inches. 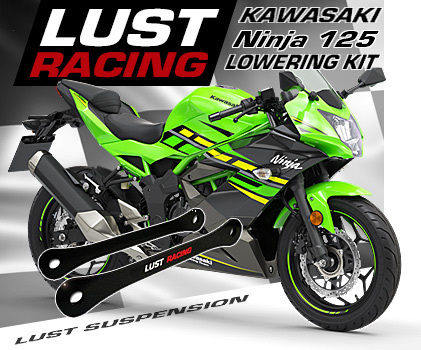 This lowering kit replaces the tie rods in the rear suspension with new lowering ones. Supplied with installation instruction. High quality steel lowering kit made in Great Britain. World-wide postage is included in our low price!